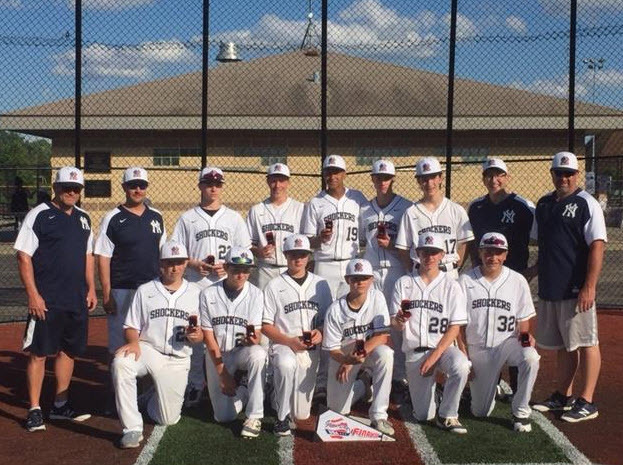 The 14U Shockers Blue were runners up at the Windy City Turf War #1 held at Arlington Heights, Ill. on May 26th-28th. We lost the Championship game to the Chicago Muddogs 6-3. We are now 20-6-1 on the season. Great job by all the boys.